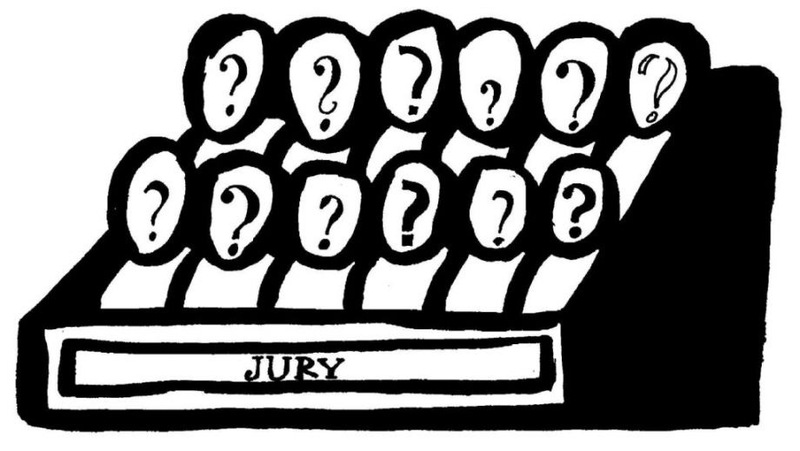 ← Empowering Jurors… Justice or Injustice: A Book Every Attorney Should Read! Posted on July 29, 2015, in Jury Selection and tagged jurors, Jury, jury duty, Jury service, summoned for jury duty. Bookmark the permalink. Leave a comment.